Several with Touchstone ties have articles in the new issue of The City, a journal of faith and culture published by Houston Baptist University. 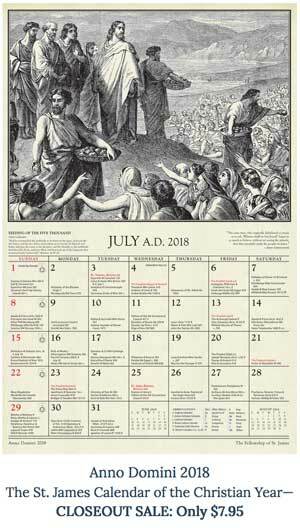 Former senior editor Wilfred McClay has an article on the relationship between religion and politics. Frequent Touchstone contributor Louis Markos contributes a review article on the theistic foundations of morality. Mere Comments bloggers Jordan Ballor and Hunter Baker are featured as well. And I have a piece on why "dominion" isn't as scary as the media would have us believe. 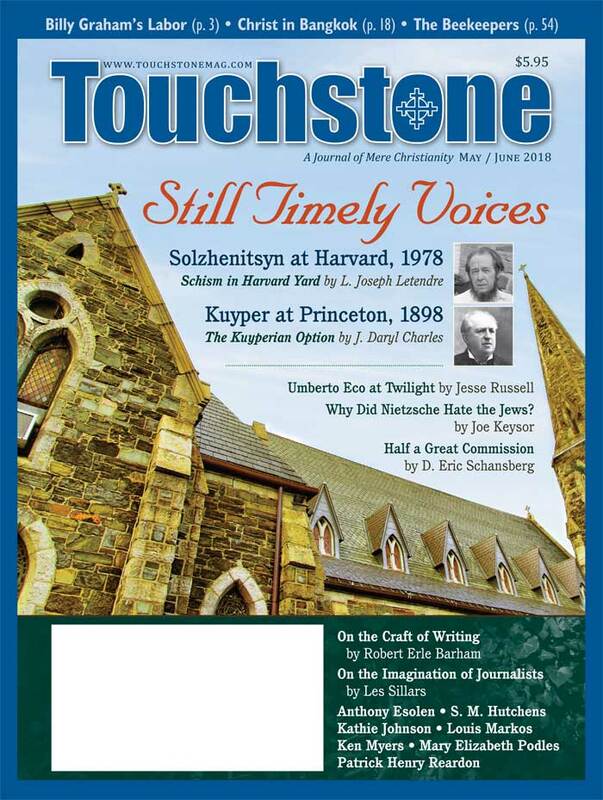 The issue highlights a fascinating interview with Touchstone senior editor Robert P. George on various issues. My favorite part is Professor George's commentary on what American exceptionalism means for a nation of immigrants. He notes when his great grandparents arrived in this country Woodrow Wilson was the McCormick Professor of Jurisprudence at Princeton, and now he is. This has implications, he asserts, for what it means to speak of an American "creed."